Did You Hear…’Walking Dead’ Mid-Season 9 Premiere Has a New Teaser! AMC is set to unleash the second half of “The Walking Dead’s” ninth season on Feb. 10. A lot has already happened: Rick’s gone. Jesus is gone. Maggie is gone. 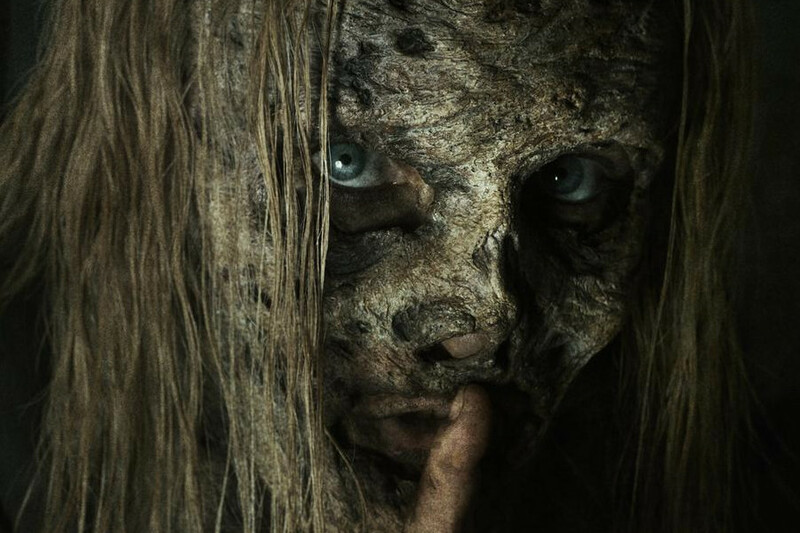 Tara is… regrettably not gone (here’s hoping new enemies The Whisperers—assholes sporting cadavar skin to live among the dead—have a need for a plus-size). A new teaser for the mid-season premiere has gone online.